Minimum 7 years of experience in secretarial practice, preferably several years in listed company (ies). Well-versed in company secretarial procedures and corporate governance best practices. 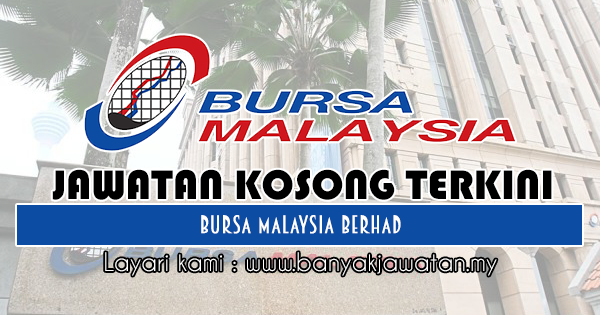 0 Response to "Jawatan Kosong di Bursa Malaysia Berhad - 19 December 2018"